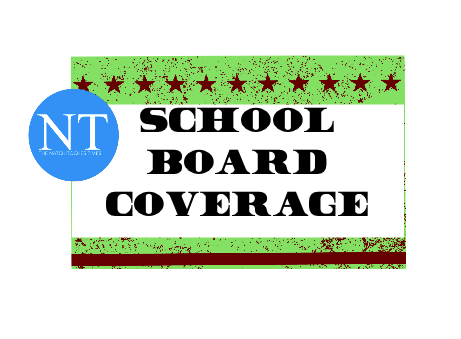 There will be a special called meeting of the Natchitoches Parish School Board Tuesday, July 17 at 5 p.m. at the school board office at 310 Royal St. The meeting is open to the public. • Considering approving students from Natchez, that were once scheduled for Cloutierville, to attend Provencal Elementary/Jr. High School. •Consider approving transportation and attendance lines as it relates to Cloutierville, Provencal and Natchitoches City schools.